A Guide to Buying and Using Travel Insurance: Learn from my mistakes! Find outwhy travel insurance is necessary; where you can get appropriate, but affordable coverage; what to consider; and what you should do with it. 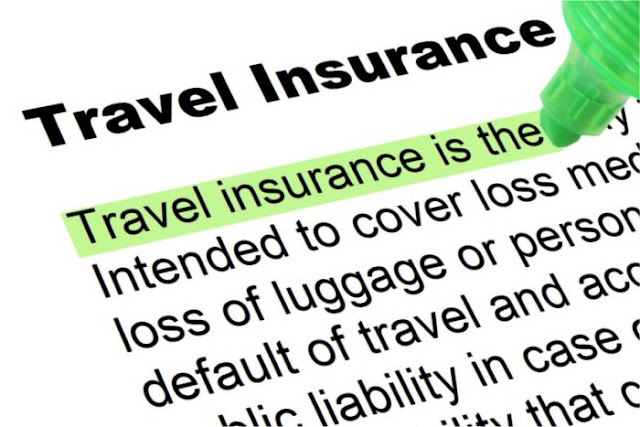 Is Travel Insurance Really Necessary? Travel is already expensive enough, isn’t it? The cost of air fare, cruises, hotels, ground transportation, food and activities and entertainment are already high enough. I don’t know about you, but I work hard for my money, and when I travel, I want to keep as much of my money in MY pocket as possible. Is travel insurance a necessity or a luxury? Why not cut a few corners here and there. Why buy something if it’s not really needed? My personal answer is, of course, that I am not independently wealthy and can’t withstand the potential financial losses if I require medical care while I’m traveling. Not being independently wealthy also means that I’m in the market for adequate but cheap travel insurance. I suspect that you are in the same position, so you, too need cheap travel insurance. If you’re still not sure about that, consider the following. Did you know that if you get sick or are injured while traveling abroad, your medical plan may not cover all the expenses you will incur? If the costs of treatment are higher than the maximums of your medical plan, you will be responsible for the difference, unless you have already purchased travel insurance. In fact, you may not even be admitted into hospitals in some countries without proof that you have health or medical insurance. This is true for everyone, regardless of age or length of time abroad. Suppose you fall ill just a few hours after arriving at your destination. Or suppose you make a day-trip to another country, and you are injured in a traffic accident. Or suppose one of your children is part of a group making a class visit abroad, gets food poisoning and requires hospitalization. 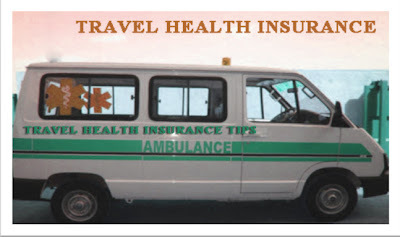 In all cases, without adequate travel health insurance, you will be responsible for the costs above and beyond the limitations of your existing medical plan. 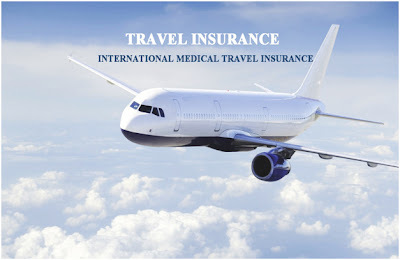 Therefore, before going abroad, you need to make sure that you are adequately covered by travel medical insurance that won’t break your budget. You should check to see if appropriate coverage is already available to you through your medical plan, employee benefits, or even through a credit card. If the coverage is sufficient for your needs, then you can enjoy your trip without incurring the extra expense of travel insurance. However, if you are not sure of your coverage, or if your coverage is inadequate or non-existent, then your next step should be to research and purchase the travel insurance coverage you need. How Much Can You Expect To Pay? When I bought my first plane ticket to China a few years ago it cost around $2000 round-trip, and my travel insurance cost me over $500 because I didn’t shop around for cheap travel insurance online. A few years later, a little bit older and wiser, and my travel insurance for another trip to China cost me much less–about $300 for roughly the same coverage. The difference? Before buying my travel insurance for the second trip, I shopped around online and got the coverage I needed, at the right price. If I’d have purchased my travel insurance for this latest trip from my travel agent, it would’ve cost me about $600 for the trip, and my plane tickets only cost $1,500! Not exactly the smart way to go. So how much will it cost you? Not as much money as it will cost you if you get sick or injured abroad and you don’t have any travel insurance coverage! That’s the obvious answer to the question. In fact, how much travel insurance costs will depend on your age and the type of coverage you choose. Basic policies cost as little as $5.50 USD per $1000 of coverage. On the other hand, you can expect a full coverage policy to cost you from 7 to 10% of the cost of your trip, depending on your age. The older you are, the more you will pay. No matter what the cost of the policy, however, it’s sure to be much less than the cost of medical evacuation! The good news is that you can easily, conveniently and quickly research and locate excellent but cheap online travel insurance and reduce the costs while making an informed purchase. This is much better than taking what you are offered at the travel agency because you can choose from hundreds of travel insurance companies and polices and save yourself a lot of money in the process. 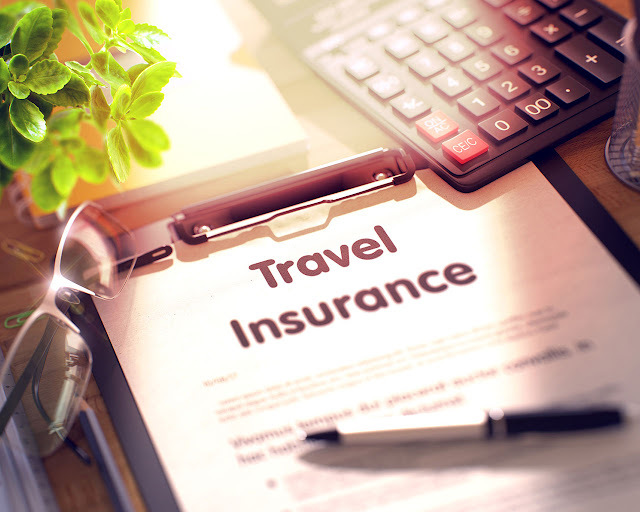 Once You’ve Bought Your Travel Insurance Remember that your travel insurance policy covers you between certain specific dates, so don’t start your trip early or extend your trip without first changing the dates of coverage on your travel insurance policy. Of course, this might cost you extra, but that’s cheaper than finding yourself without coverage when you need it the most. Also, it almost goes without saying that you should bring your travel insurance policy with you when you go abroad. You can’t consult the policy if it’s sitting on your desk at home. Related Posts of "Buying Travel Insurance? A Guide to Buying Travel Insurance"